The humble handsaw has been an indispensable part of a toolkit for a very long time and there’s well documented evidence from the time of the Pharaohs in ancient Egypt for the use of serrated edge, copper blades to cut timber. The advent of a few thousand years has seen unimaginable advances in handsaw technology but were he to pick one up, the ancient craftsman from the Nile valley would still recognise the basic fundamentals of a modern saw; a triangular toothed blade which cuts its way through the wood. Important: all hardpoint saw blades have induction hardened teeth and cannot be resharpened; once they become blunt they must be discarded and a new one purchased. What’s in a ‘Hardpoint’ Handsaw? There are two basic parts to any handsaw: the blade and the handle. The Handle – traditional handles were made from timber, usually beech which was then joined to the blade with specialist fixings. 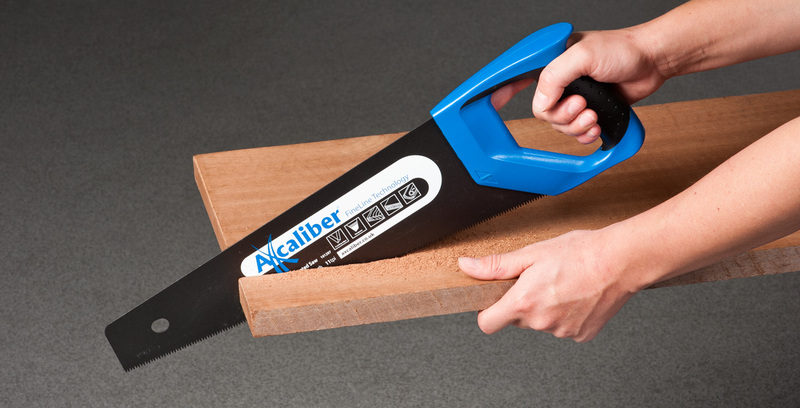 Those on a modern hand saw, in particular some of the Axcaliber FineLine range, use a plastic, injection-moulded handle which has been permanently bonded to the blade. Others use a more traditional nut and bolt to join the handle to the blade. In addition, they also have a softer rubber insert which makes them more comfortable to hold for long periods. 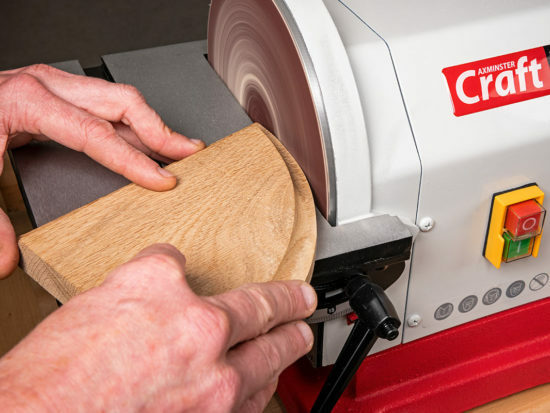 One feature also found on some handles are the twin angles of 90° and 45° (measured against the back of the blade) which makes marking out a board prior to cutting a simple matter. The Blade – this is the part that does the work, the ‘toe’ at the beginning of the blade and the ‘heel’ directly underneath the handle. The cutting edge comprises a large number of identical, triangular shaped teeth and between each one is a ‘gullet’. The quantity of teeth vary depending on the the saw’s application and is referred to as its ‘tpi’ or ‘teeth per inch’. A saw with more tpi will cut a little more slowly but with greater accuracy compared to one with less teeth, which tends to cut very rapidly. The finer tenon and gent’s saws have a thinner blade and may bend or buckle if pushed too vigorously. To prevent this from happening, this type of saw is stiffened by a folded steel spine along its back. Most of the Axcaliber range of hardpoint saws use a Japanese style tooth configuration where there are three cutting faces to each tooth. While this is primarily intended to be used on a pull saw, with some modification to the tooth shape, it can also be used successfully in a western style push saw. The change in the shape of the tooth can be seen displayed on Axcaliber handsaw blades. Pushed or pulled, this type of tooth requires very little ‘set’ which is the amount that each alternative tooth is bent sideways to give clearance to the blade. The width of the cut made by the teeth is referred to as the ‘kerf’. 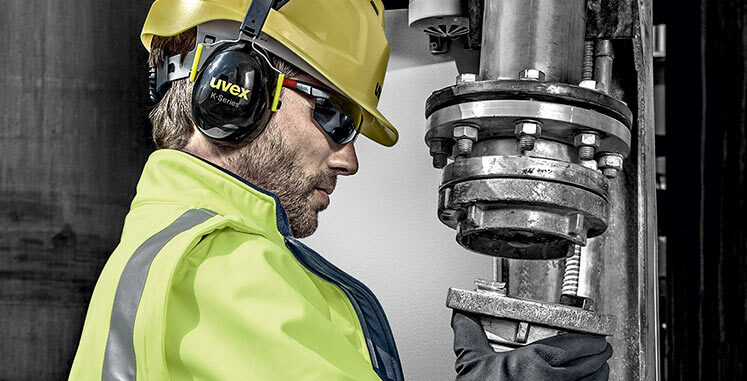 Induction hardened teeth are designed to last for a considerable period of time but this of course is dependent on the type of material the saw blade cuts and the frequency of use. Composite and highly abrasive man-made materials, such as chipboard, will dull even the sharpest teeth in a remarkably short time. There are many styles of hardpoint handsaws with triple ground teeth and all cut extremely rapidly. Choose a saw with a high tpi count for say, thinner sheet materials and one with fewer teeth per inch for thicker, green and tanalised timber. 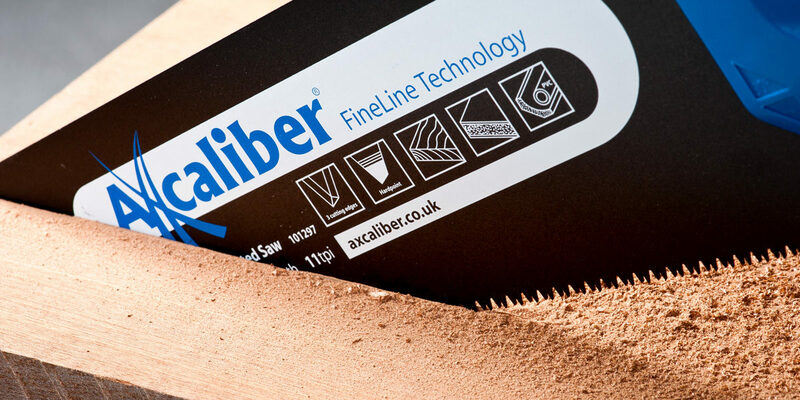 The Axcaliber saws are additionally protected by a low friction, rust resistant PTFE coating which makes them ideally suited to working outdoors with tanalised timber. Looking fairly traditional, this saw is specifically designed to fit comfortably into a portable toolbox or bag, thus making it ideal for work on site. It has a universal tooth shape, is easily stored, yet with sufficient length and a comfortable soft grip handle to be highly effective wherever it’s used. This type of saw is designed to be pushed to cut and to prevent buckling; the blade is reinforced along the back with a strong steel spine. 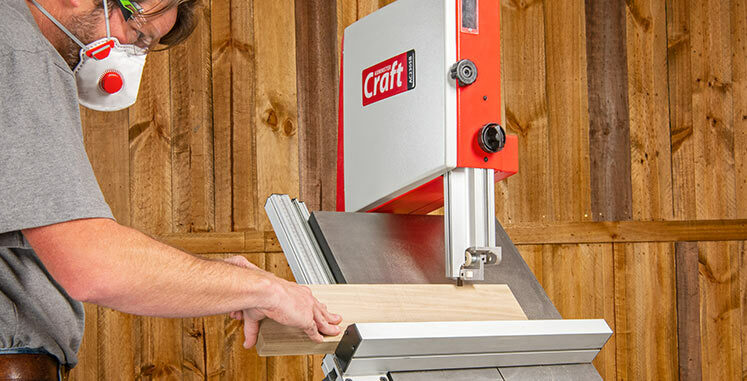 These saws are designed for finer work and are most often used with a bench hook for sawing work across the grain. The Axcaliber FineLine Tenon Saw is available in three different lengths and each has 11 Japanese-style, triple ground teeth per inch which cut on both the push and pull stroke. Named after the gentlemen hobbyists of the 19th century, the so called ‘gent’s saw’ uses a much finer blade with 15tpi, though some will have an even greater number of teeth per inch. The handle is always horizontal rather than a closed ‘D’ shape and the saw is used for much finer tasks such as cutting small joints or beading. It’s particularly good to use in a mitre box for cutting picture frame joints. The compass saw may not be used very often, but when it is, you’ll be glad you had one in your toolbox! The Axcaliber FineLine Compass Saw uses a very thin and rigid blade which has 11 hardpoint teeth per inch. 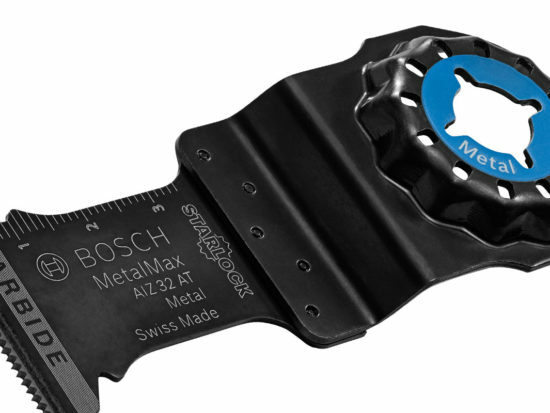 Owing to the narrowness of the blade, this type of saw works best on the pull stroke, where it becomes far easier to manoeuvre the blade around curves in sheet material, which is its primary purpose. In the Axcaliber FineLine range, the Pull Saw is closest to a true Japanese saw, essentially differing in the style of the handle where a pistol grip is screwed to the blade rather than the traditional raffia wrapped wooden handle. 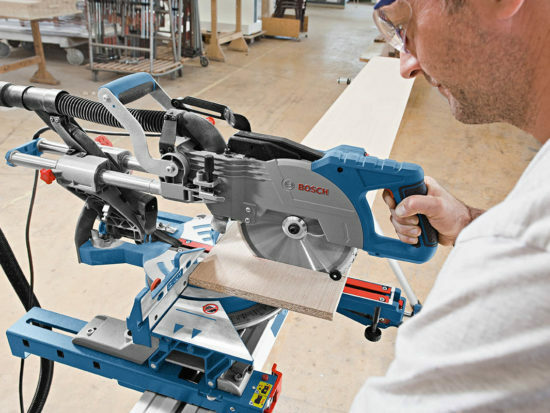 The teeth are impulse hardened for a long life and for those who like this particular style of saw, it’s ideal for cutting timber, board materials, PVC and plasterboard. When using a hand saw, try to keep it at around 45° to the horizontal or at a sufficient angle where it cuts comfortably. You paid for the whole length of the blade…use it! Long smooth strokes cut much more effectively than short rapid ones. Apply only moderate pressure to the stroke that cuts the material. There should be very little pressure on the return stroke and this is especially important with much thinner blades as used on the Axcaliber Pull Saw. Too much pressure is also liable to break off some teeth which means that the saw should be replaced. When using a tenon saw, point the index finger down its spine and position your feet and frame so that your sawing arm swings smoothly back past the side of the body. Also, try to position your eyes directly over the top of the saw’s spine. Work is much more accurate with a tenon saw at the bench if the line being cut is truly vertical. Use the plastic blade protectors at all times when the saw is not being used. 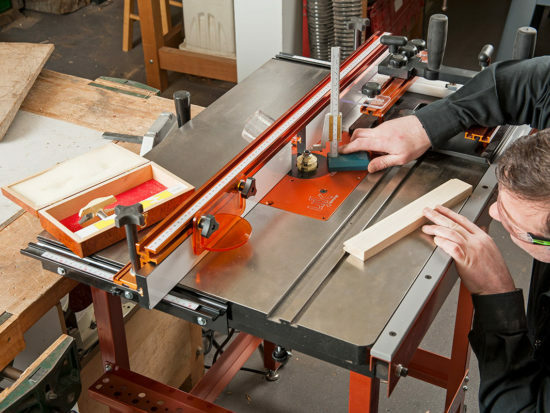 This is especially important when saws are stored in close proximity with other equipment in a compact toolbox. 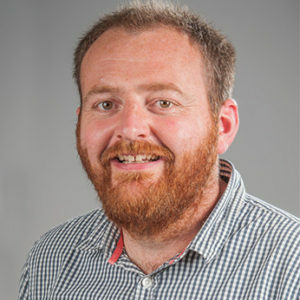 The development of modern, induction hardened teeth on today’s handsaws has provided the craftsman with tools that not only cut efficiently but which, with reasonable use and care, will also last a considerable time before they inevitably need to be replaced. The painful sound of a dull saw blade struggling to cut through material of any sort should hopefully now be a thing of the past.